Home » What’s New! » News » Life’s too short to have boring hair! Hair has always been a form a self-expression like clothing styles, tattoos or piercings, these days it seems like both stylists and clients are treating their hair as a form of art, a blank canvas if you will. With the never ending trends, getting your hair done is the new equivalent to self-art, and the stylists being the artist. This year alone we have had trends ranging from rose gold color to mermaid hair and makeup to grey and white highlights! Not only are these artists creating fun, funky, and fresh styles with vibrant colors they are also creating art with traditional colors as well and are taking inspiration from the world around them. 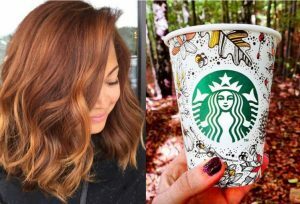 They are creating gorgeous balayages based on our favorite Starbucks lattes, auburn highlights based on fall leaves. 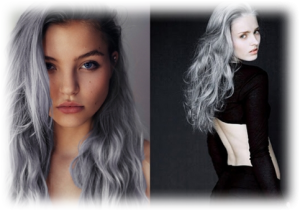 Even the one color every woman dreads to see on their head grey is now not for just people who have it naturally, but instead was 2017s most desirable trend! Not only are the colors and styles new and intriguing but the whole hair process has become new and exciting! New tools, new processes and new techniques are sweeping the salon near you. Balayage highlights for example can be applied many different ways and are also called “hand painting highlights” because they are specifically applied to fit and frame your face shape. 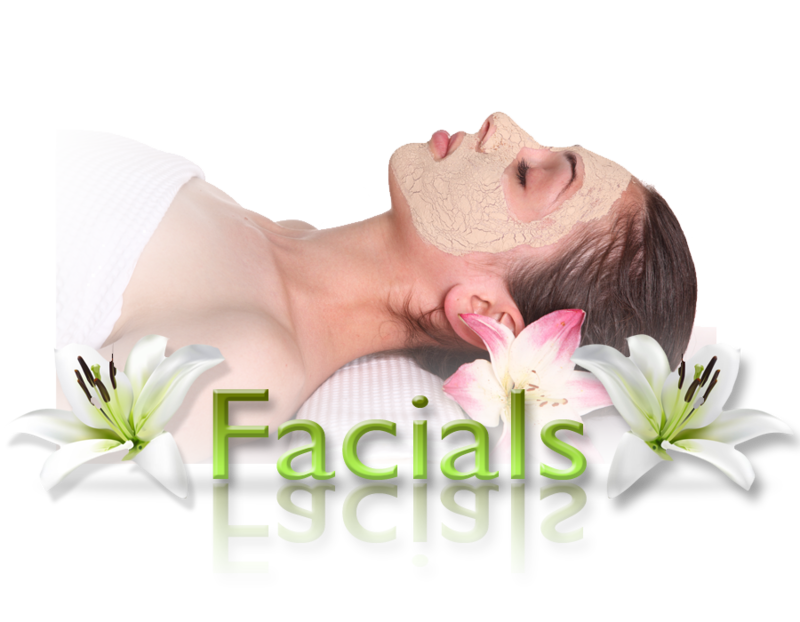 Salons have created various ways to keep the cosmetology scene fun and fresh and VIRAL. If you want a salon that’s wonderful check out their social media sites before booking. Instagram, facebook, snapchat, and of course blogs are always available to allow you to check out stylists portfolios, upcoming trends and so much more. 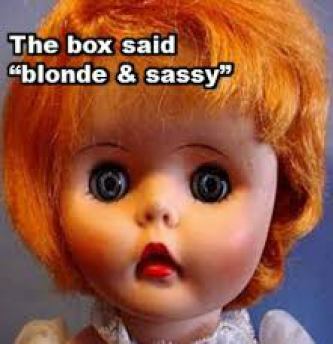 The greatest thing about this new found hair freedom is that its age appropriate for everyone! They now have hair chalk for children who don’t yet need a semi, demi or fully permanent color, which will allow children to experiment and it washes out in 5-10 washes. As for the adults of all ages can enjoy any color they choose and its not only acceptable but encouraged! Even large companies are coming around to the idea of allowing employees to have nontraditional hair colors in the workplace. We all use to bring in pictures of other hair colors and styles to our stylist for “inspo” but now its pictures of scenery, coffees and the world in general around us! 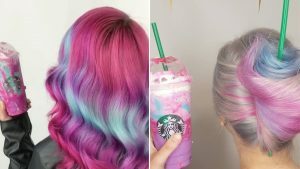 So the next time you sip on your Starbucks, or look at a rainbow it could just be your next hair color! But be warned before you go jetting off to your salon for a new craze it comes at a price, so be prepared to pay. Depending on the inspiration you’re dying (pun intended) to try out it could take multiple processes depending on your natural color or hair history and the less natural the color choice the more often you need to visit the salon for upkeep! As they say, it’s the price we pay for beauty. Stay tuned for more on the cosmetology talk, don’t miss out on the next trend.